Samsung Galaxy S9 and S9+ owners, your week is starting off with a fresh software update. 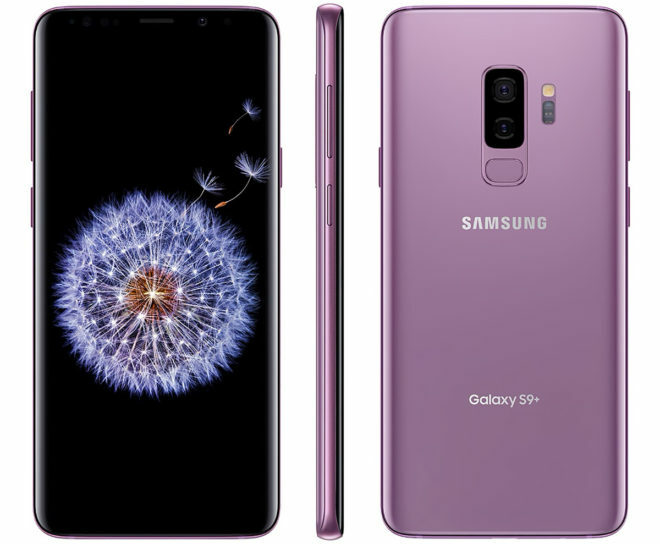 T-Mobile is now updating its Galaxy S9 and S9+. The update is a small one, bringing with it the October 1, 2018 Android security patches. T-Mobile hasn’t updated its GS9 or GS9+ support pages with info on the new updates as of this post’s publication, so it’s not clear what else might be included in these updates. If you’ve got a Galaxy S9 or Galaxy S9+, you can wait for your update to hit your phone, which should happen in the coming days. You can also manually check for it now, which can be done by going into Settings > Software update > Download updates manually. Happy updating, Galaxy S9 and S9+ owners! Thanks, Michael, Steve, and Casey! October patch release appears to be the only payload. And still at android 8.0….